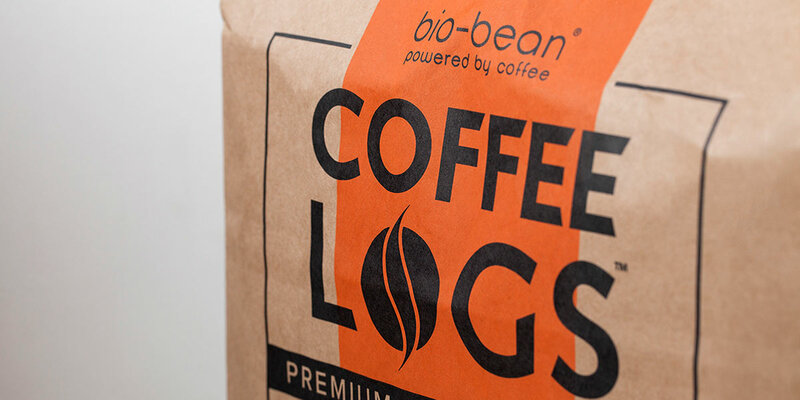 Cirka are pleased to be working with Bio-bean, the award-winning clean technology company that recycles spent coffee grounds into advanced biofuels and biochemicals. The team have been advising the innovative company on their retail POS needs, and have been guiding them as to how best promote their offering to consumers. London’s iconic red double-decker buses will soon run on a biofuel partially made from old coffee grounds, thanks to Bio-bean. Find out more on the Independent website here.